Plain and simple – a timeless classic by Stefan Holst. 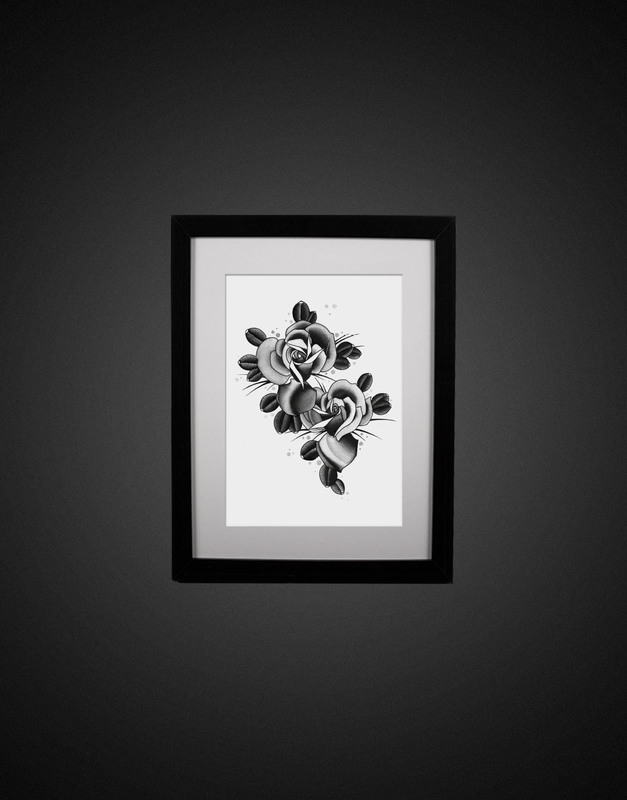 The original is Indian Ink on paper, your copy will be an offset print on 300 gram paper. The badge is limited to 50 copies and every single one is signed by the artist.